Okay, here’s the bad news. Every 30 seconds, a child in Africa dies of a malarial infection. Malaria is the #1 killer of refugees, and 90% of malaria deaths occur in Sub-Saharan Africa. Each year, 350-500 million new cases of malaria occur, killing 1-3 million people, most of them young children. Malaria is associated with poverty but is also a cause of poverty, and it’s estimated that the disease costs Africa $12 billion a year in lost productivity. Malaria is a mosquito-borne infectious disease that develops when a mosquito bites an infected person, develops parasites in its own body, then bites another person and transmits the disease. Despite the fact that there is no widely available effective vaccine to protect populations against malaria, there is one very simple, effective deterrent: bednets. Yes, the good news is that bednets can work very efficiently to prevent the transmission of malaria. According to the World Health Organization, transmission would be reduced by up to 70% with the use of mosquito nets and prompt treatment for the infected. Nothing But Nets www.nothingbutnets.net is a global, grassroots campaign partnered with the United National Foundation that started in 2006 with Ricky Reilly’s awesome, funny, powerfully moving column in Sports Illustrated http://sportsillustrated.cnn.com/2006/writers/rick_reilly/04/25/reilly0501/index.html Reilly challenged readers to buy a bednet for an African family for $10, which covers the cost of purchasing a long-lasting insecticide-treated bed net, distributing it, and educating communities on its use. 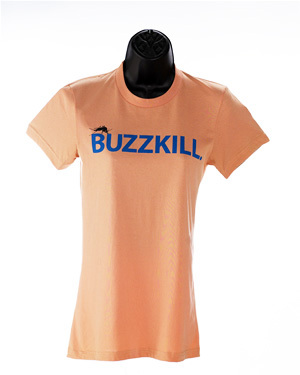 The idea took off, and to date over 3 million bednets have been donated (and of course, the movement spawned a great t-shirt). More importantly, the bednets themselves started getting better and better. In 2002, the nonprofit social venture fund Acumen Fund www.acumenfund.org started a public/private partnership with the World Health Organization, UNICEF, Sumimoto, Exxon Mobil and A to Z Textiles, a local Tanzanian manufacturer of bed-nets, to produce a revolutionary type of bednet. The result is Olyset, a bednet with the insecticide embedded in the fabric that is durable, non-tearable, safe for children, kills mosquitoes on contact, never needs re-treating, shelters three peoples, and lasts for five years or more. Acumen worked with A to Z Textiles to transfer technology and establish distribution that would enable large scale production and distribution of this life-saving product in one of the countries where the nets are most needed. Beyond savings tens of millions of lives, production in Tanzania means a business opportunity that brings jobs, income and vibrancy to local communities and villages. 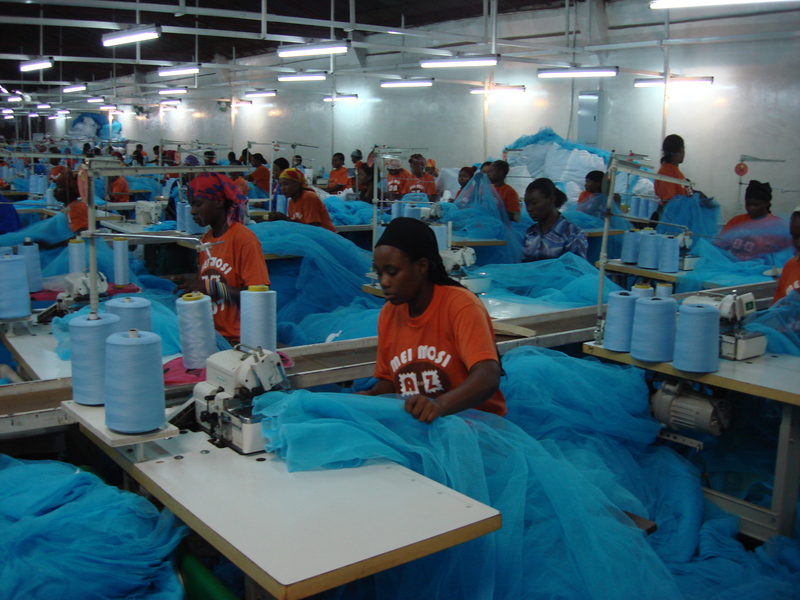 Today, A to Z Textiles produces 20 million Olyset nets a year, has created 7,000 jobs in Tanzania, and decreased the cost of production per net with increased scale and product innovations. My $100 today goes to support Nothing But Nets (I hope they’ll buy a ton of Olyset nets from A to Z). With you, me, NBN, and Bill & Melinda Gates, we just might meet the United Nations goal to end malaria deaths by 2015!